March 2nd came and went without much hoopla and fanfare. But, despite that, it was still a big day for us. 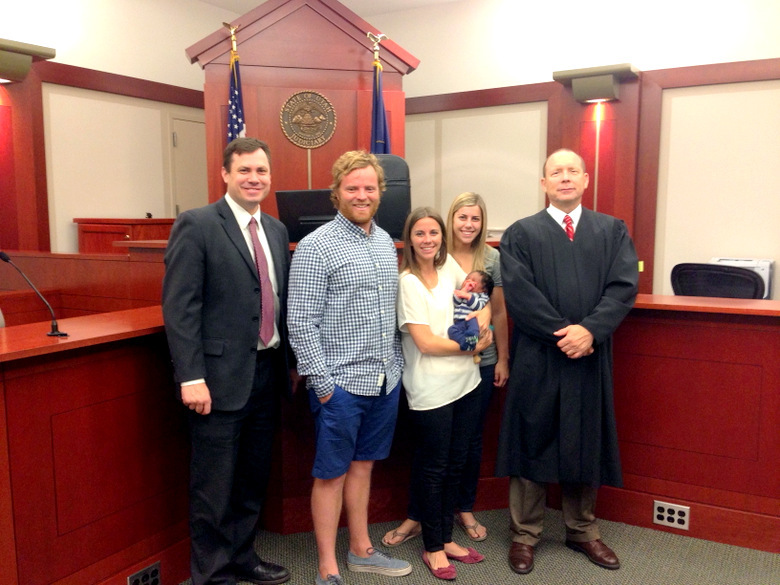 Silas's adoption was finalized in Salt Lake City, Utah that day. There probably would have been much more hoopla, had I had the correct date written down for this monumental event, but despite my best organizational attempts, I wrote the wrong date down in my calendar and thought it was happening three days later. 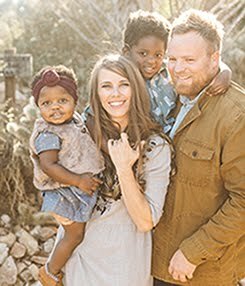 So, we were all pleasantly surprised when we were sitting down eating breakfast at the harbor and got a call from our attorney telling us that the adoption had been finalized and that everything went smoothly. It felt strange that this huge event had gone on, unbeknownst to us, while we sat leisurely enjoying the sunshine. I knew this day was coming, and I really didn't think much of it. We had gone to court when we were in Utah to set this process in motion, and our lawyer and a representative from our agency were finishing it up for us. I never worried in the last six months that Silas could be taken from us or that a judge might not approve of the adoption. So, it was surprising to me when I found myself very emotional throughout the rest of the day. 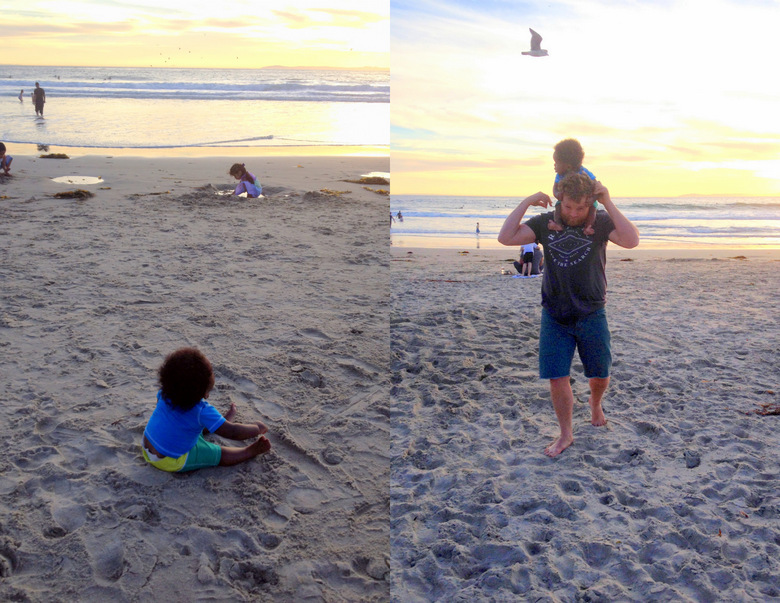 I feel intense gratitude on a daily basis for my son, but something about this day did me in. Nothing changed practically that day, from the time we woke up to the time that court was adjourned. But, in actuality, a lot changed. 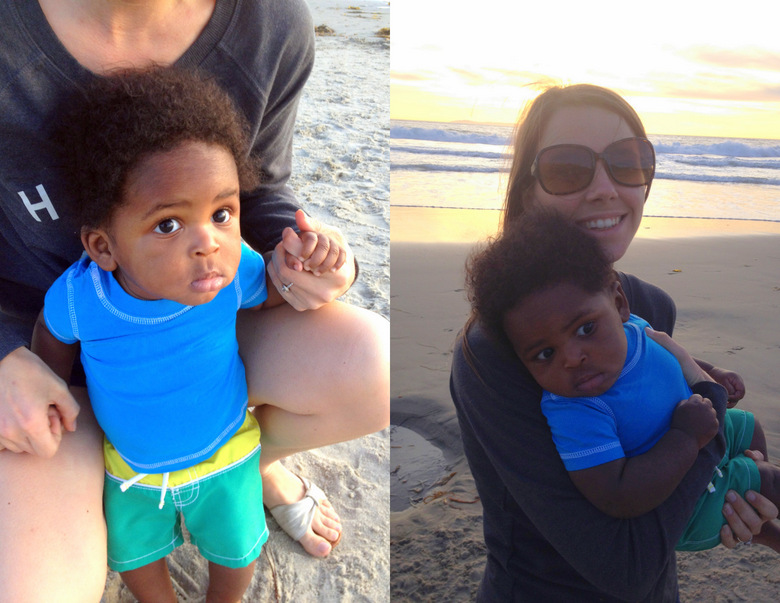 Silas officially became our son, and he officially was named Silas. 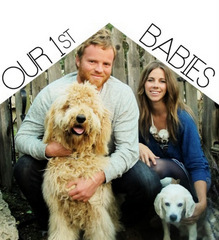 We also will now have an official birth certificate that will list us as Silas's parents. We don't need a piece of paper, or a judge, or the law to prove what is, and has been, and will always be true; that Silas is our own son. But, having the world recognize what we already knew to be true made me weepy and gave me some closure I didn't even know that I needed. "Now, therefore, it is ordered, adjudged and decreed that the minor child be and hereby is declared adopted by petitioners Nicholas Mark Kinnier and Melinda Ann Kinnier as the child of petitioners; that the minor child henceforth shall be regarded and treated in all respects as the child of petitioners; that they shall sustain the legal relation of parents of the minor child; that the minor child shall be subject to all the duties of that relationship; and that the minor child shall henceforth be known as Silas Franklin Swenson Kinnier, the child of Nicholas Mark Kinnier and Melinda Ann Swenson Kinnier." Here we are in the courtroom to start the finalization process when Silas was 6 days old. 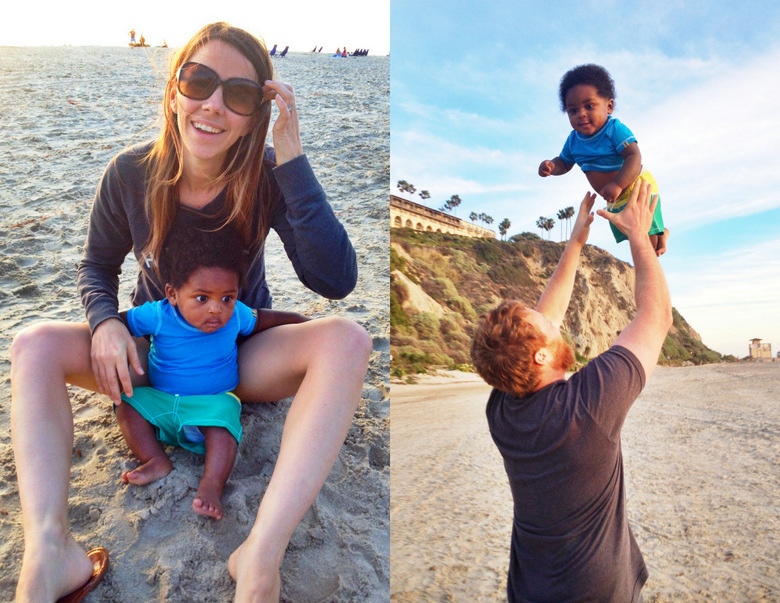 And here is our little family celebrating at the beach a couple days after the finalization…. We're so happy for you guys! You know how happy I am for you. I wanted you to be blessed with a baby. I don't know you personally but feel .a co section. Love your little family. Thanks Debby! You've been so sweet, rooting us on this whole time. I really appreciate all your encouragement throughout this whole process! What joy! So thrilled for you!